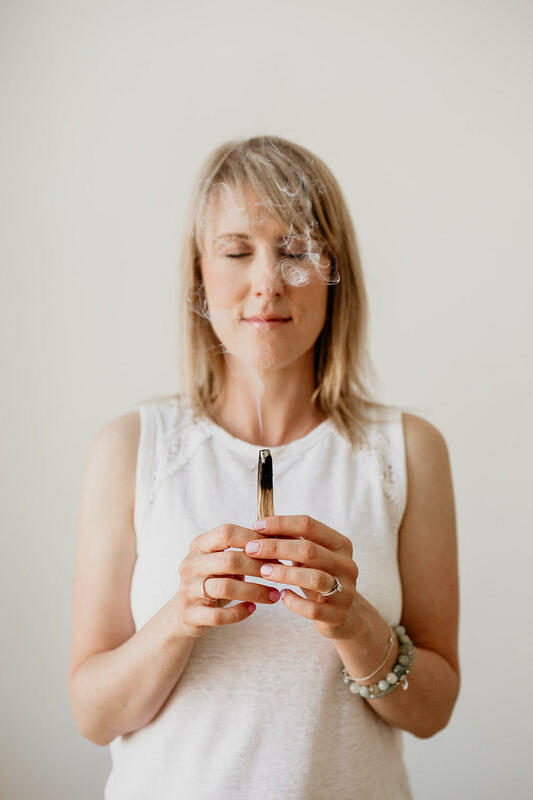 Join Almost 30 Podcast and Ashley Wood, international Akashic Records reader and healer, for an inspirational morning of spiritual reconnection. She will discuss how our soul’s vibrational history can be accessed through the Akashic Records and how this unique channel is specifically able to help women overcome blocks in hearing and trusting their intuition and connecting to their Divine feminine power. Ashley will also share her inspiring story of how reconnecting with her spiritual gifts empowered her to tap into her intuition, access the Akashic Records and dramatically change the direction of her life in six short months. The morning will conclude with an opening of the Akashic Records of the group, with Ashley channelling from the Masters, Teachers and Loved Ones messages of wisdom, guidance and love from the Universe. Ashley is an international Akashic Records reader and healer, spiritual teacher, intuitive guide and mother dedicated to empowering women to live their best life. She is the host of Manifest This!, an internationally recognized and respected podcast and passionate about vegan living, yoga, animals and the outdoors. She resides in Winnipeg, Canada with her husband Ben, daughter Ivy and cats Bose and Feesh. Together they create and produce Manifest This! and own Lot 49 Dairy-Free Foods.